We will be taking a break from our daily scheduled posts this week to launch the “Faith Work 101” sermon series that can be used as a back to school series for your church, student ministry or personal devotion. This message was originally preached at Adrian United by David Morehead on 8-15-10. A.W. Tozer stated, “Prayer is never an acceptable substitute for obedience.” Wow, what a thought! Our prayer life must be help accountable to the Word of God. 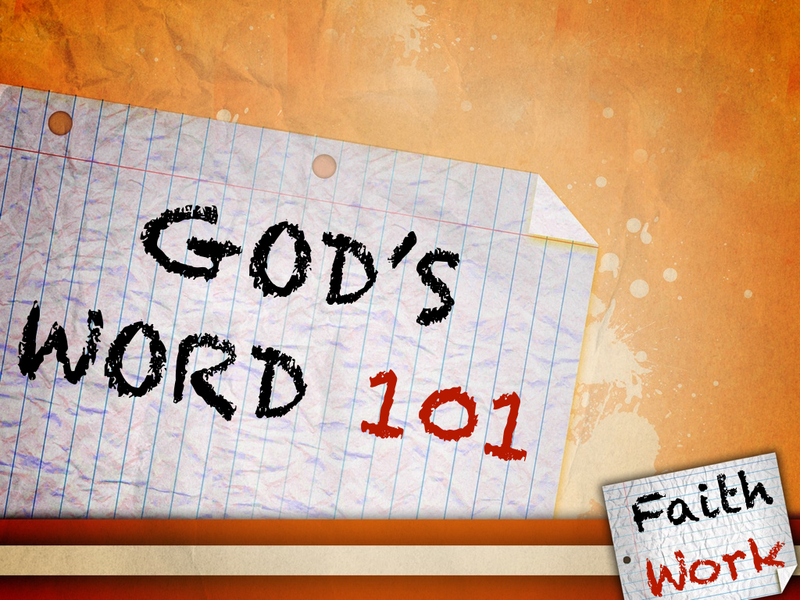 Today we are going to talk about how God’s Word can and will influence our lives. The Bible is like a dictionary. You go to the Bible to DEFINE your life and your worldview. Many people try to find meaning from other sources then go to God’s Word hoping to get validation for their presuppositions, but our spiritual journey does not work that way. Once we find the definition of ourselves in God’s Word we can then use the Bible to help us get from our sinful nature to the place that God is trying to bring us to. As a senior at IBC I was having lunch with the leadership of the music department. We were having an intense Biblical debate. I was a theology major so I thought I was smarter than the music people and I said to Bro. Lindel Anderson, “One commentary writer states, . . . (blah, blah, blah) then Bro. Anderson, who I had completely underestimated stated, “Well Bro. Morehead (In his unique southern accent) the greatest commentary on the Bible is the Bible and the Bible says . . .”, He then began quoting scripture after scripture. I left there knowing two things 1) never judge a cd, I mean book by it’s cover and 2) scripture stands alone and it can interpret itself. SEED – Now the parable is this: The seedis the word of God. GOD’S WORDS ARE . 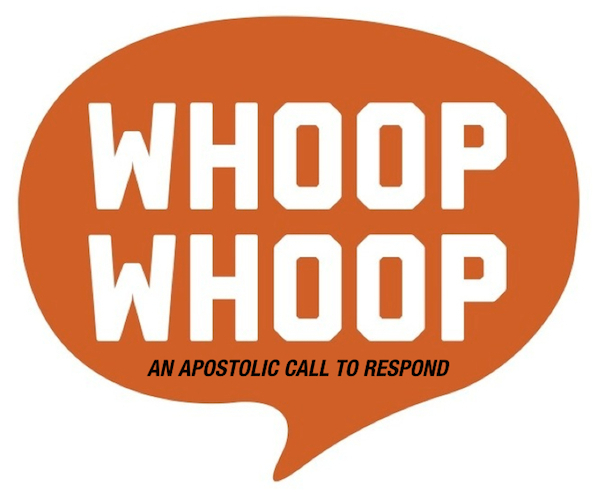 . .
Posted on August 26, 2014, in Faith Works 101 Series, Ministry Monday. Bookmark the permalink. 1 Comment.